Discretionary Family Trusts are sometimes also known as Asset Protection Trusts or Property Protection Tusts. The latter two names indicate that the primary purpose of the trust is to in some way protect assets. Lately, the main threat to people’s assets has been the question of care home charges but these are by no means the only reason for setting up such a trust. In the normal instance, the settlor (either a single person or perhaps a married couple) will execute a deed of trust which will identify trustees to administer the trust and also potential beneficiaries. The discretionary element of the trust is that none of the beneficiaries have any absolute entitlement to receive anything from the trust. Anything they receive from the trust has to be as a result of the trustees making a considered decision as to which beneficiaries should receive any benefit. In some instances the settlor might also grant a letter of wishes in which the settlor gives the trustees an indication as to how the settlor would like to see the trust assets or income distributed. Typically, a married couple might set up a trust naming themselves and perhaps one or more of the children as trustees, themselves and their children and other descendants as potential beneficiaries. It may be that the trustees then decide that every year the married couple should benefit from the income from the trust or from having the use of trust assets, and there is nothing wrong with that. The other beneficiaries have no real grounds for complaint as the really have no entitlement to receive anything unless the trustees so decide. It can also be used as a means of distributing income to beneficiaries who might perhaps not be trusted to receive a capital sum. It can help keep assets within a family which might otherwise be at risk if an asset is passed to a child who becomes debt ridden or involved in a divorce or separation. However each family is different. On the death of the settlors one family may decide that the trust should be wound up, the assets having been protected during the lifetime of the settlors; another family may decide that the trust should keep running, for instance if the other beneficiaries are still quite young or suffer from some form of disability. 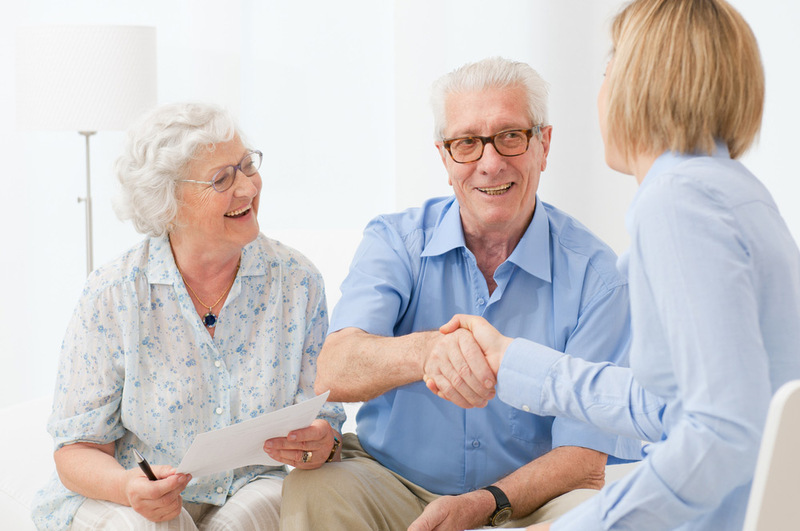 In instances like this it is quite useful to have a professional trustee to give impartial advice but, equally, it is useful to have a family trustee who knows the potential beneficiaries and their circumstances. A common use of a discretionary family trust is to put assets (quite often the parents’ house) into the trust to try and avoid the house being sold and the proceeds used to fund care home charges. That may or may not work. It might be regarded by the relevant local authority as a deliberate ‘deprivation of assets’ and a trust should never be set up purely for this purpose. Unfortunately, there are ‘advisers’ out there who are looking to push this purpose as the sole reason for setting up such a trust. A discretionary family trust should never be set up without proper independent advice which might include a solicitor and or an accountant. An ongoing trust will have tax implications and ongoing administration costs, so it is well worth spending the time ascertaining exactly what would be involved before setting up a discretionary trust. They do have their place and can be very useful but should not be entered into lightly.